Are you the organizer? Log in to continue working on your campaign. Buy a shirt to support the Parade! All funds raised will be paid directly to Community Expo LLC for The Prestige Parade & Festival . 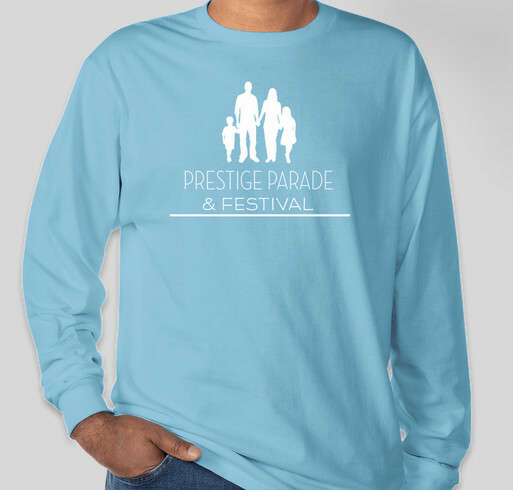 Share Why You Support "The Prestige Parade & Festival"